The MN-3, unofficially known as the Aven by its pilots, is a repulsorlift-driven rock. There really is little else to describe the Aven as, and it serves as the first line of offense in any ground campaign. It should be pretty obvious by now. The MN-3 is a mine sweeper, serving to dispatch and eliminate mines in the only way that is both fast and pretty: detonating them. The driver's job really is to drive over any and all potential mines and blow them up. The special thing about the Aven, though, is that it's not going to blow up with them. Well, depending on the capacity of the detonated mine, no Avens are going to be seen flying, as they are not built for that. The MN-3 is built to lead a convoy, detonating mines as it goes over them. If the mines aren't ridiculously large, there will be a little explosion and that is that after the trap is sprung. Hah! Your pitiful mines are no match for this driving boulder! But only the pitiful mines. Any really big mine will send an Aven sky high in the resulting explosion, though the Aven is supposedly strong enough to not explode with it. Hopefully the flames wont fry the inertial dampeners, so the pilot will be fine and can keep on driving, if his MN-3 lands right side up. Then there are sly, cunning mines, that are built with some extra sensors attached. They'll blow up, yes, but not if it's an MN-3 driving above them. As in, these mines are designed to detect an MN-3's signature. Their developers know their mines wont do squat against an MN-3, so the mines are programmed to ignore all MN-3s, and detonate when the next vehicle comes along, if the next vehicle is not an MN-3. 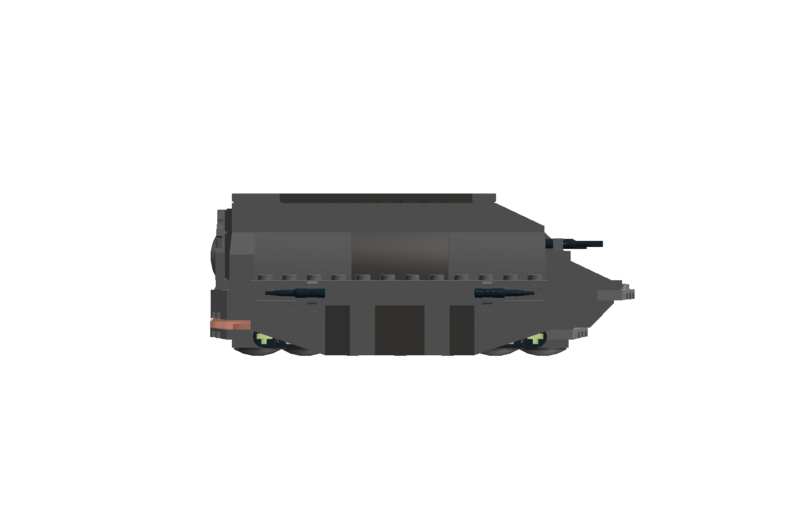 So, that's the MN-3 "Aven" Mine Sweeper, which is also armed with six little phaser guns. Four face forwards, two are aimed at the stern. These little phaser guns are actually quite brittle and can jam and seize and pretty much go through all things horrible especially when they are needed most. 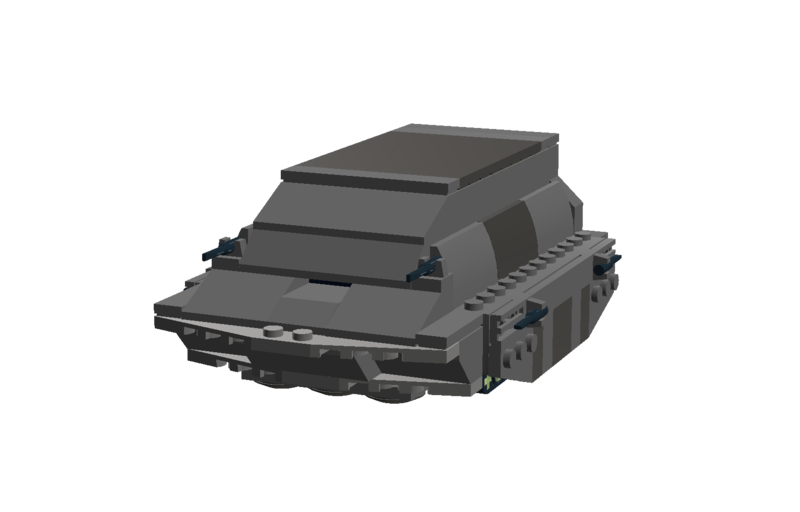 And the Aven really is quite a nice little armored vehicle! Anti-small-vehicle mines, anti-infantry mines, and other little killers are easily eliminated by the sheer armor of the non-stopping MN-3. The MN-3 is also quite reliable and has hardly seen any breakdowns since it got into service... hmm, I'll say ten years ago. Its repulsorlifts are of course prone to the issues that repulsorlifts are prone too, but that is it. The computer system is solid, the entire thing is rock solid, and the Aven is overall a great vehicle to have in a star force. The Federation is also willing to sell these little guys to our allies, for a very firm price of C5,720,000 each. That's a Fed currency (I just made up on the spot). Of course, the actual cost of producing each Aven is roughly a million CCCs less, as Mersann Industries, the company that designed and produces the MN-3, has to make a profit. It's a real bargain if you're looking for an effective mine sweeper for your front line forces. Wow, very interesting... There's something really cool about the design, even if it is bulky. I really like it, especially the interior. Just one question: wouldn't the mines fry the repulsorlifts? I almost feel bad for the Aven, as the way Gralfucan mines - all mines both ground and space - use IFF sensors to determine whether or not to detonate, meaning that the "sly, cunning" problem applies. However I must say this is a wonderful little armored vehicle. It sort of reminds of the ABV used by USMC combat engineers no I'm not hoping to become a USMC combat engineer officer what . I might make one recommendation if I can? Mortars, or some similar launch system, with MCLCs, or Mine-Clearing Line Charges, which are basically long ropes of explosives and/or weights that tanks fire ahead of them. The explosion/impact set off the mines (usually), making the path clear. @PXR: The repulsorlifts are pretty heavily armored too, so hopefully they'll only be a little shaken up after driving over... how about fifty anti-infantry mines. @Lord Commandant: Ah, Grelfucan mines. I can imagine them being more expensive to produce than regular cheapo mines, but since when will price hurt the Imperial navy? As for the MCLCs, the MN-3 could probably get a launcher mounted on the roof, though I can imagine the launcher getting shaken off after the MN-3 drives over too many mines. 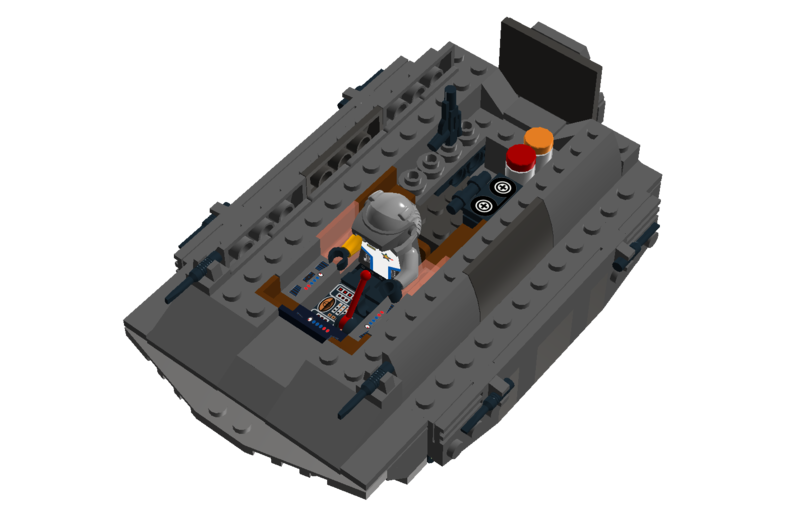 I could probably refit one of these to accommodate such weaponry, though. So, it drives over mines by detonating them. No, it detonates them by driving over them. But thing that makes the Aven worth it is that it survives the explosions so it can keep on detonating more mines! Well, that's one way to get rid of mines. The flail...which I also really want to see used as a general anti-anything (especially infantry) weapon. If the reverbations through the ground doens't set the mine off, simply being smacked uber hard multiple times with this OP cat-of-nine-tails will. Yeah, I want this for anything-control, like pest control. Ant: Dang, why don't they use that anymore? I guess using the line with explosive charges was better. So my question is why arn't you using it? I will say that the MCLC is, to me, the most effective manner of doing things. Even against Grelfucan land mines (which are somewhat complex/expensive but worth it) the explosions would likely detonate most of them. Bulldozer/tiller might accidentally set them off and blow up the tank. 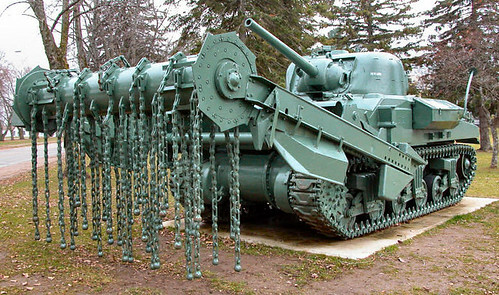 The cat-of-nine-tails thing, while cool, would also pose a great threat to any nearby friendly infantry. Overall I just load my tanks and Mechs with MCLCs. The flail is not used nearby friendly infantry, and I don't think it's to protect the infantry from the mines. MCLC's are the best way to go....which is why they're used today.